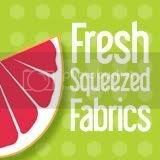 Kristie from Obsessive Crafting Disorder and I are thrilled to be hosting a drunkard's path quilt-along this fall! We'll each be showing a different block construction technique to make this classic block, and you are welcome to follow along with me or Kristie, or use another drunkard's path technique or pattern if you prefer. There are so many different design possibilities with this block, we can't wait to see all the different directions that you go with your quilts! Here's the schedule - feel free to join in at any time! If you're joining in, feel free to grab the button above for a post or your sidebar. And hop on over to our Flickr group to introduce yourself, share photos of your progress, and ask questions of the group. Finally, to make a good thing even better, there are prizes!! First off, Kristie is giving away a Go! 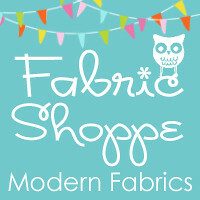 baby fabric cutter and 3 dies of your choice - wow!! Entries are open through Thursday, September 29th. Then, we'll have a prize drawing at the end of the quilt-along for anyone that links up a quilt top. There will be two lucky winners! 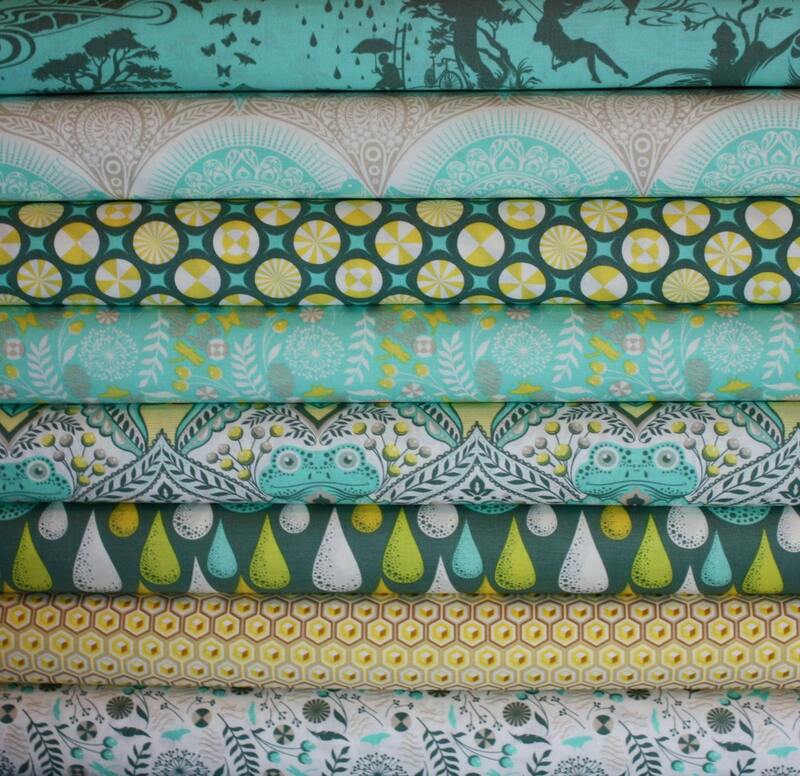 and one will win this awesome fat quarter bundle of Tula Pink's Prince Charming fabric from Fabric Shoppe! Thanks so much to both shops for contributing these great prizes.